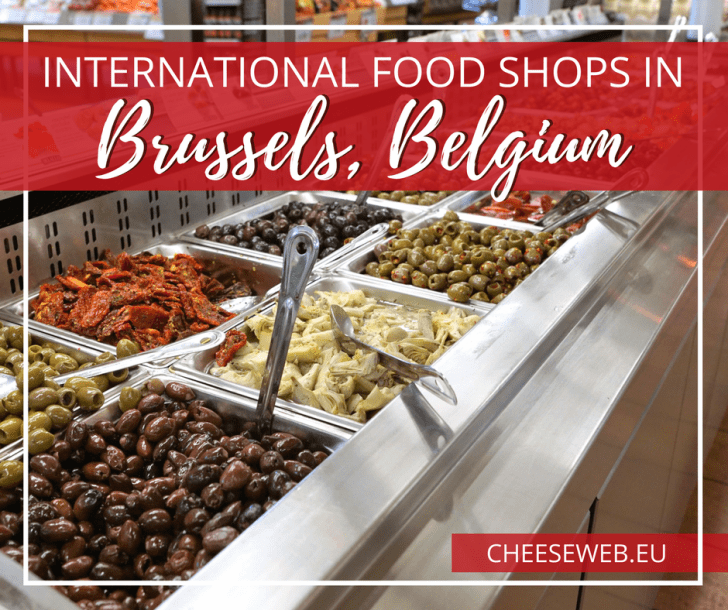 The following is our ever-growing list of international food shops in Brussels. They are organised by continent and then country or region and finally by post-code in Belgium. We have not tested all of these shops, nor do we specifically recommend them. 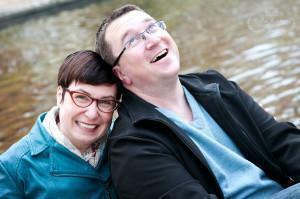 These are simply listed for the benefit of our international readers who may be looking for a taste of home. The ethnic shops we use and recommend ourselves are listed in blue. 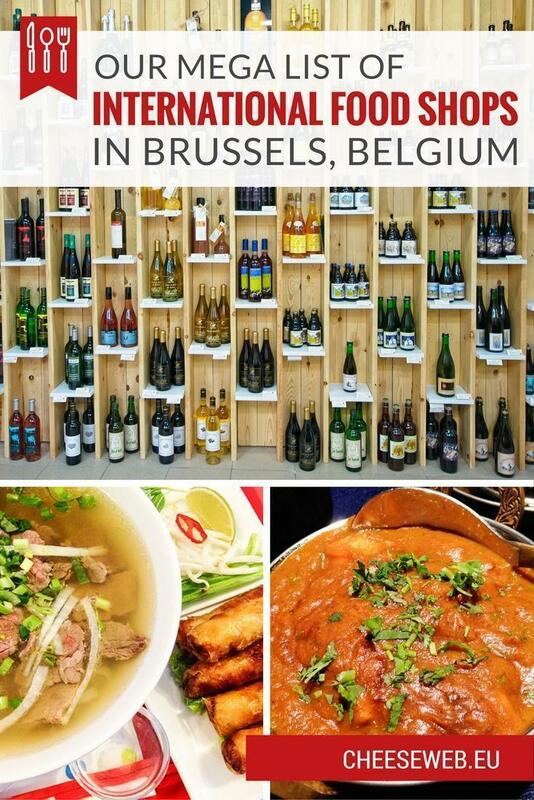 Check out this article on our 8 Favourite Ethnic Food Shops in Brussels for detailed reviews. We have done our best to keep this list up-to-date and accurate, but we are not able to monitor all of the shops on a regular basis. If a shop has closed, please let us know so we can update the list. Also, if you know of a shop we’ve missed, please send us the details (Name, address, website, type of food) so we can add it to the list! Like this list? Save it to Pinterest!